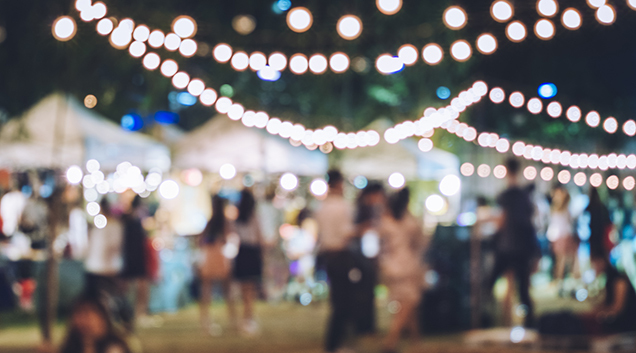 Tahoe Donner is a vibrant and desirable mountain community providing attractive and well-maintained facilities, events, programs and leading customer service to its members, guests and public, all while maintaining accessible and healthy natural surroundings. 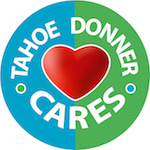 Tahoe Donner is a recreational-oriented mountain residential community whose mutual benefit association of 6,500 owners provides for the standards, regular operation and long-term maintenance of programs, facilities and open space. Through continuous improvement, customer service and fiscal accountability, the association maintains leading standards of natural resource stewardship, facilities, programs and services to benefit the owners/members. Organizational effectiveness and innovation within the association are sustained by maintaining a highly professional board of directors, staff and homeowner committee volunteers, while also engaging the local community in an effective and collaborative relationship. Tahoe Donner is a recreational homeowner community of 6,500 property owners and over 25,000 members located within Truckee, California, five miles from Donner Lake, and 15 miles from Lake Tahoe. The association operates several recreational facilities and programs including a downhill and cross country ski area, two restaurants, a championship golf course, equestrian center, and campground. These amenities are available for members and public access. Additionally, the association manages other amenities for the exclusive use of the property owners and their guests, including tennis courts, hiking trails, playgrounds, pools, a beach club marina on Donner Lake, and a fitness center. Tahoe Donner is comprised of approximately 7,000 acres, with over 4,000 acres of common area, trails and open space interspersed among the community homes. Support the customer first and always. Engage in local community involvement and participation. Minimize annual operating assessment by allowing homeowners to pay for the amenities they desire to use.